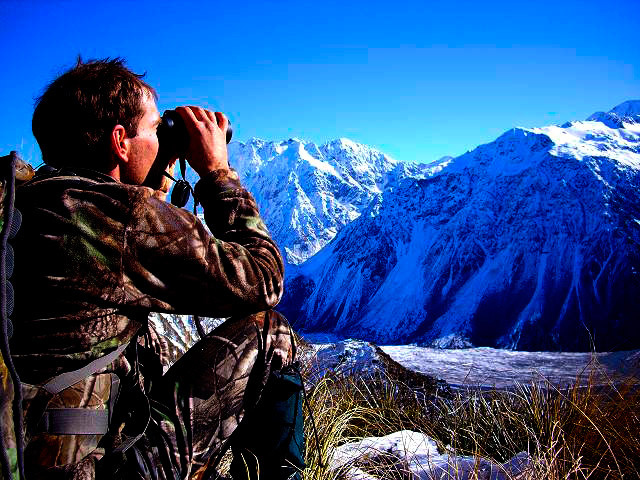 Australian Hunting Consultants are fortunate to have access to some of the finest exclusive free range fair chase hunting in the South Island of New Zealand. 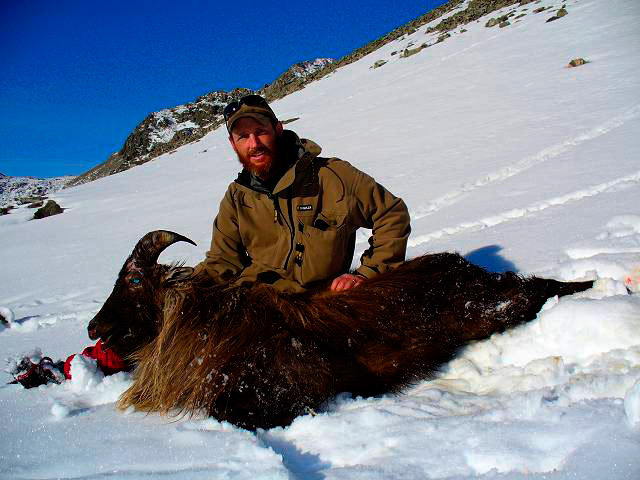 Not only will you be hunting in some of the most amazing terrains, but you will also have the services of one of the best outfitter/guides in the business. 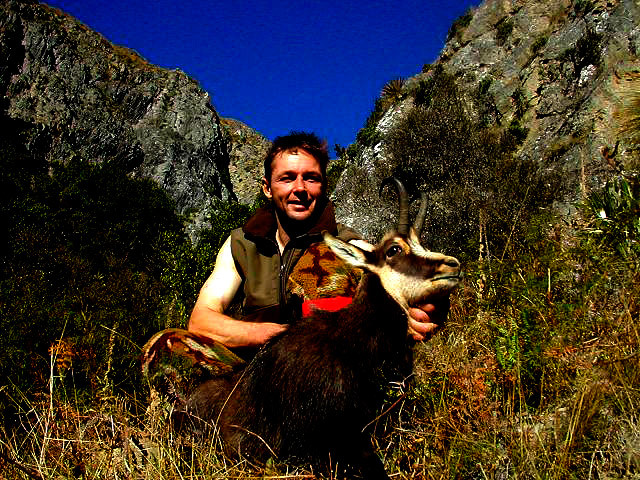 Trophy animals on offer include Red Stag, Fallow Buck, Chamois Buck, Bull Thar and wild Ram. 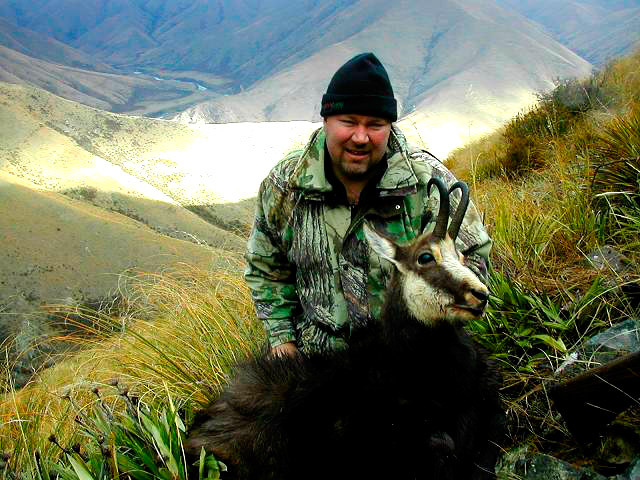 You will be hunting on some of the best trophy producing private properties, exclusively managed for top trophy producing potential under free range fair chase conditions. 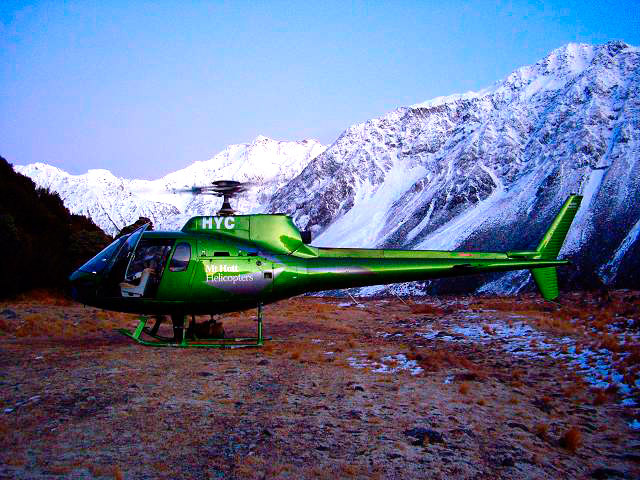 We have a number of packages available or we will be happy to customise a hunt to suit your needs. For full current pricing and further package details, please enter details at the bottom of this page. Hunting is mainly done on foot, after a desirable trophy sized animal is spotted and assessed by your guide you will then make the stalk to within shooting range. 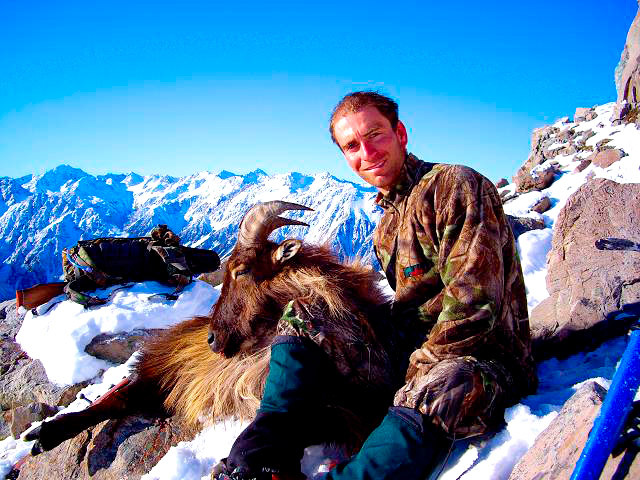 Hunting is done in quite mountainous areas and a reasonable level of fitness is required to make your hunt a successful one. 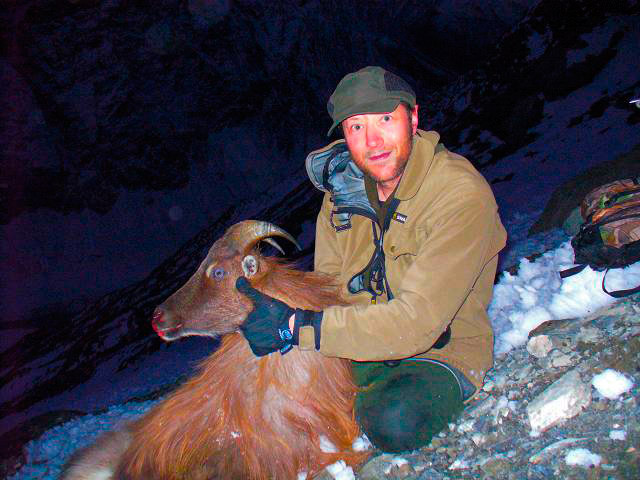 Your guide will take care of skinning your trophy and field preparation for taxidermy. 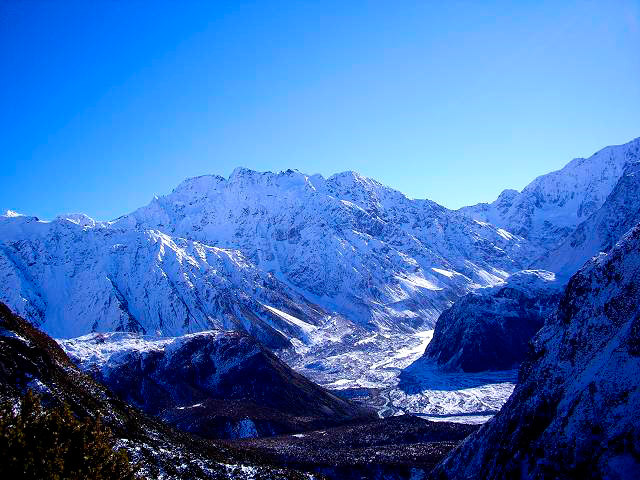 You will be met at Christchurch International Airport by your guide or one of his representatives and transported to and from the hunting areas. On the conclusion of your hunt you will be returned to the Airport. You will be accommodated in comfortable cabins or tented camps and all food and beverages will be supplied by your guide. Good quality boots, binoculars, sleeping bag ( -10 rated), camera, torch (headlamp), day pack, Rifle min 270 cal sighted in at 300metres, 40 rounds of ammo ( no ballistic tip) and your personal effects. Please contact us for the current New Zealand Governments regulations concerning importation of firearms. Bow hunters are welcome. Red Stag can be hunted from March to August but hunting during the rut, late March to mid April is the most exciting time. Hear the stags calling their challenge as they try to hold their harem of hinds and fight off other stags. Fallow Bucks can be hunted from April to August, but April is the hight of activity during the rut. You will hear the bucks make their distinctive croaking calls as they too fight to keep their harem of does. Bull Thar. 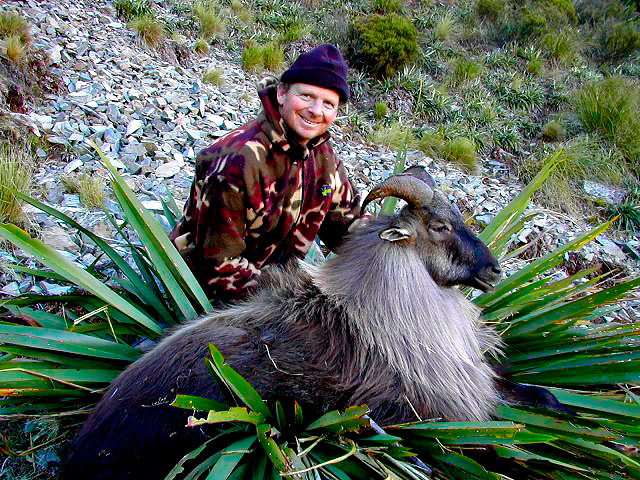 Our guide specialises in trophy class Thar and every season is successful in securing monster bulls in the 13 inch class for his clients. Thar can be hunted from April through to August but the skins are in prime condition from late May till July. Chamois buck. These beautiful little mountain antelope can be hunted from April to July but like thar are in prime full skin from late May till July. 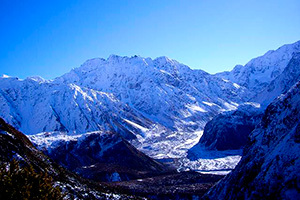 Transfers from closest airport to hunting area. Accommodation for duration of hunt. 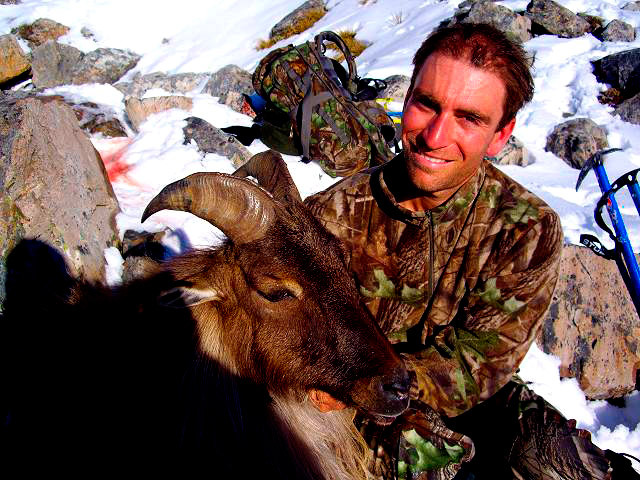 Hunting guides for duration of hunt. Additional trophies outside the hunting package. 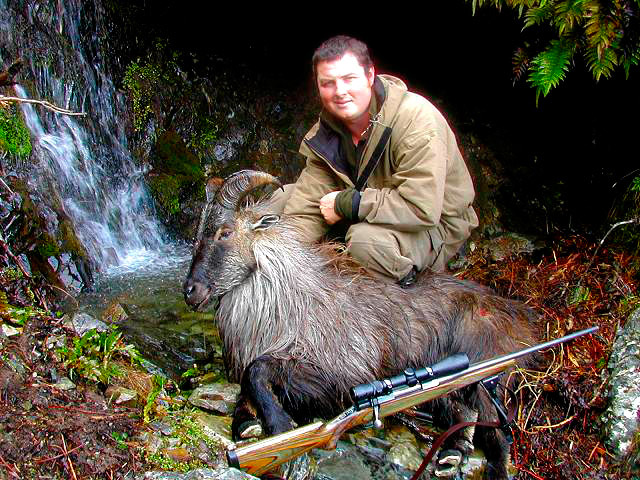 This hunt will appeal to the serious trophy hunter seeking the finest free range private trophy hunting available in the South Island of New Zealand with one of the best guides in the business. 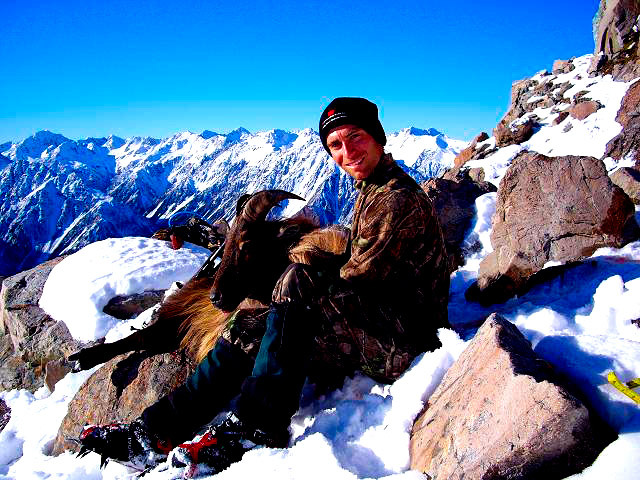 We advise you to get in as soon as possible as these hunts are booked out early in the season. For complete package details and prices please fill in the form at the bottom of this page, or to book this hunt now please contact us.